When arranging your next business or sales meeting you might want to think outside the conference room box. Sometimes the best place to close a deal or inspire a sales team is on a golf course, ski lift, fishing boat, biking trail, or even on the back of a horse. And if you hold your next business meeting in Colorado, you can plan these activities and so much more. 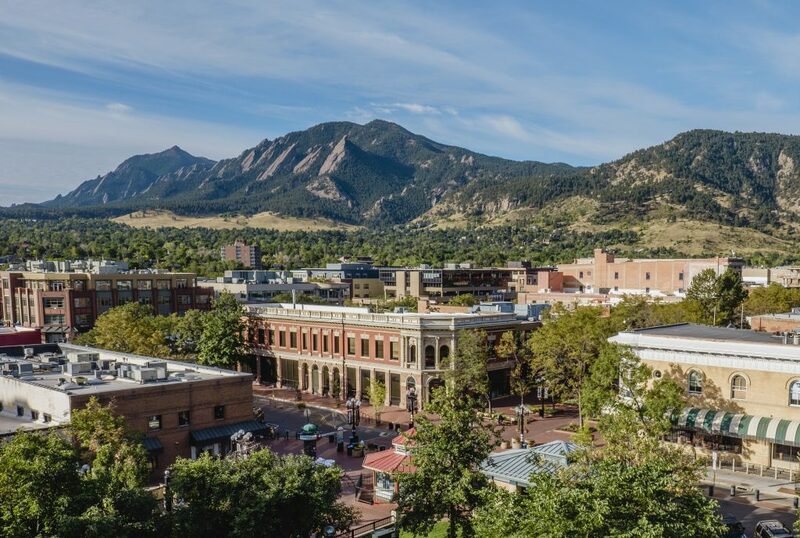 From the historic brewpubs of Denver through the towering peaks of Estes Park, Aspen, and Vail, Colorado offers a full palette of activities guaranteed to stimulate a sales force and leave your customers satisfied. As one of the world’s foremost travel destinations you can bet your binders that you won’t be left out in the cold when it comes to one-of-a-kind restaurants, fun and funky shopping, and recreational activities found nowhere else. If you want to impress clients there are few more astonishing settings than the mountain lodges and riverfront resorts that can be found in Beaver Creek, Telluride, Steamboat Springs, and Breckenridge. With spectacular hiking trails, world-class skiing, some of the finest trout streams in the world, these settings will loosen up the crowd and get their creative juices flowing. Some of the best business and sales meetings are the ones held farthest from the standard meeting room environment. The rustic charm and tranquility of guest ranches in Loveland, Gunnison, or Durango provide corporate meeting spaces small and large. In addition to offering thrills to urban cowboys and cowgirls, modern ranch resorts feature the latest technology so you can stay online while dropping your line in a river. Almost everyone has been at meetings classified as “death by Powerpoint.” But business and sales meetings can be used to stimulate ideas and innovation when held among the stunning peaks of wondrous Colorado. Winter, spring, summer, or fall, Colorado offers activities from hiking to biking, rafting, rock climbing, and skiing that will get business brains operating at peak performance.